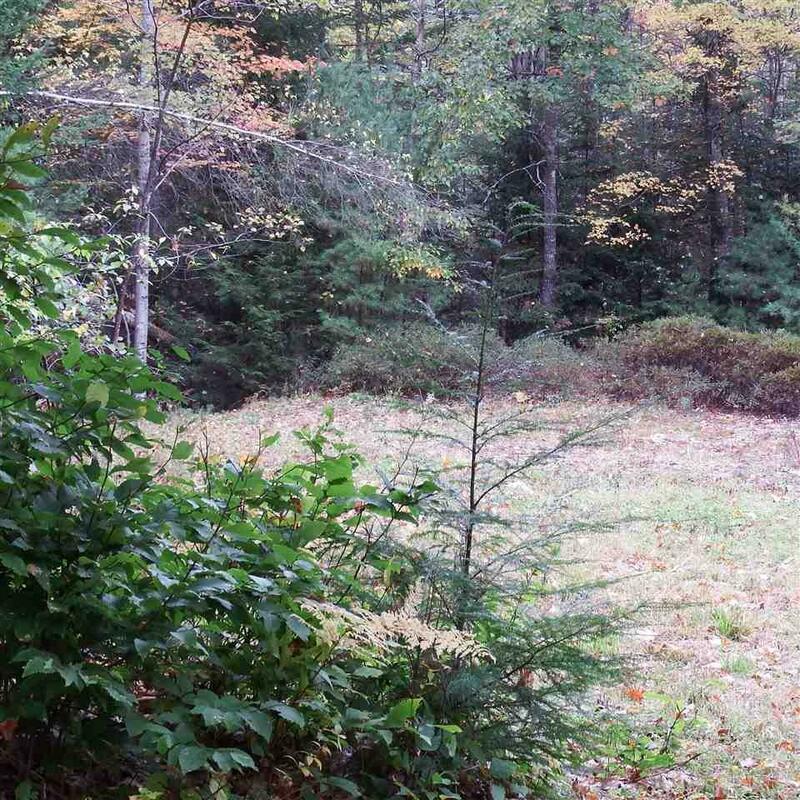 Wonderful very private 1.2 acre lot with approved four bedroom septic design. 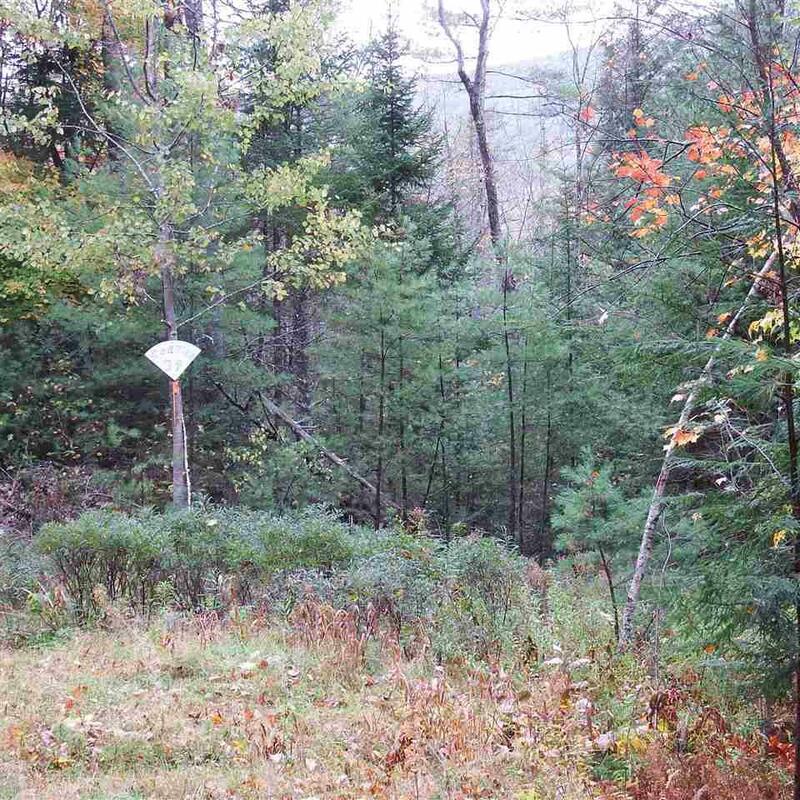 Site has been cleared and corner pins are set and very visible. 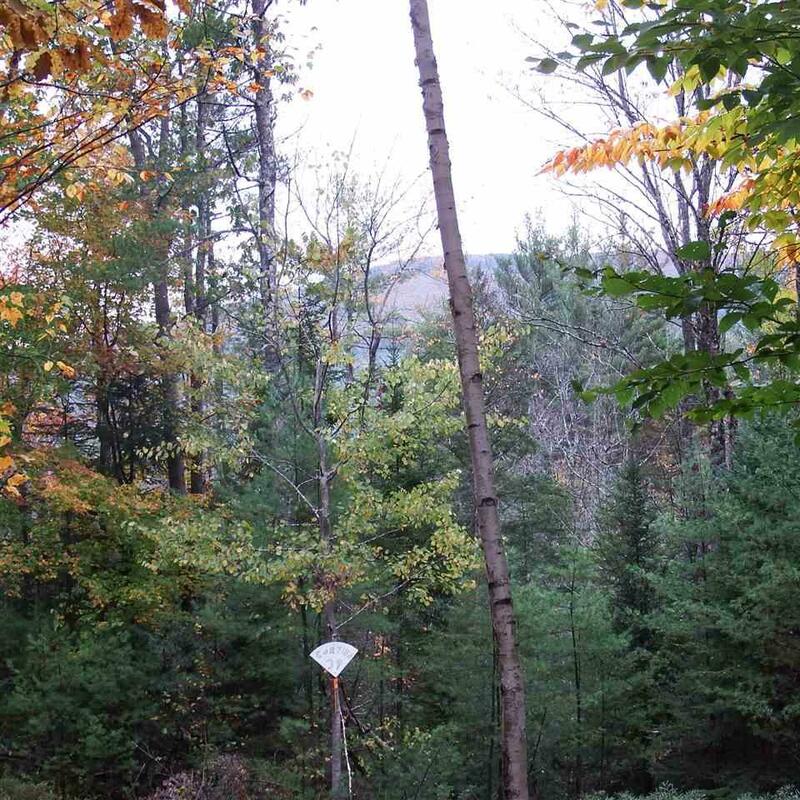 With clearing you will have views of the Ossipee Mountain Range and maybe sunrises. 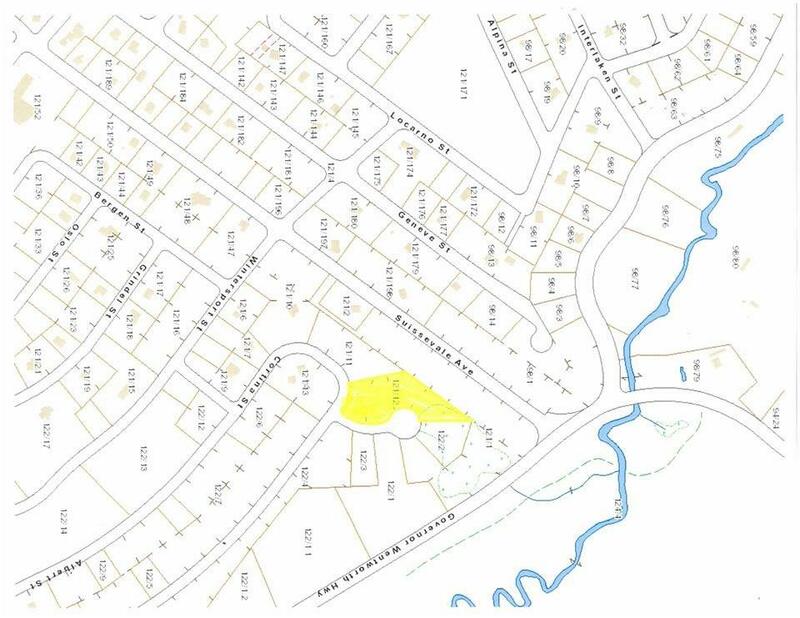 Seller has marked house and septic location. Very old stone walls on property is great shape. Suissevale is a fine community and offers you a beautiful sandy beach, play areas for the kids, tennis courts and a wonderful clubhouse. There is a boat launch next to the beach and valet service is available at the Ambrose Cove Marina just down the road. Courtesy of William Richards of Coldwell Banker Rb/Center Harbor.